Opening the heart chakra involves taking down those defenses to experience the love that is the natural state of our being. We will learn how to identity if our chakra is over active or deficient and how to heal release blockage. Learning to love ourselves is both a psychological and a spiritual journey. Self-judgment and the belief that something is wrong with us can translate into anxiety, depression, addiction, burnout, or even darkness. This workshop will focus on softening your body and your breath, and softening your judgments towards another person or situation. As a group, we will do interactive and self diagnose exercises allowing you to become more self aware towards this charkra. Bring a journal, pen, and mat to lay down and receive and get deep into your own transformational work. 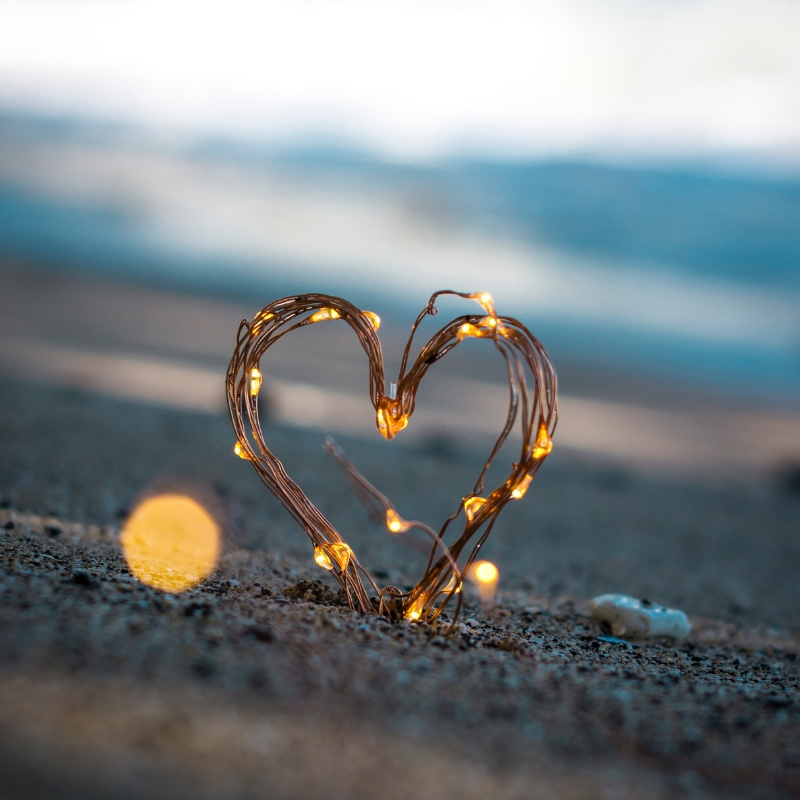 Whether you’re trying to heal a specific wound, looking to improve your manifestation work with the Law of Attraction, or just hoping to boost your overall well-being, it pays to know more about your heart.